Open from 7 AM to 10 PM. A one time fee of $50 is required for membership. 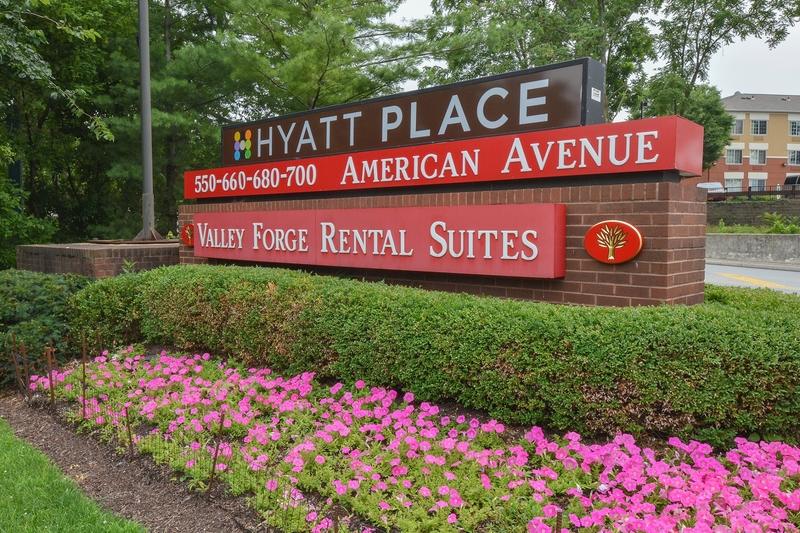 Apartments in King of Prussia, PA at Valley Forge Suites come with the amenities you need for a convenient and comfortable home that outshines the rest. 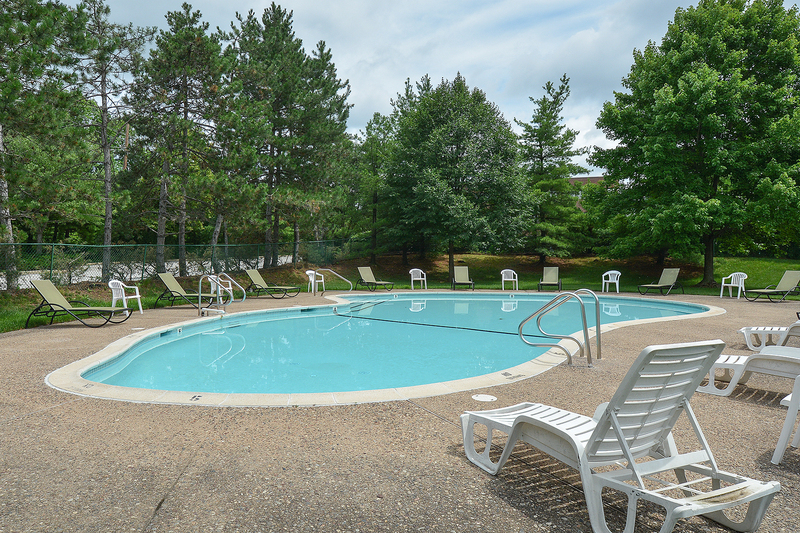 Find a home with apartment and community perks in a great location here. Choosing a new home means more than finding a layout with the right amount of bedrooms and bathrooms! 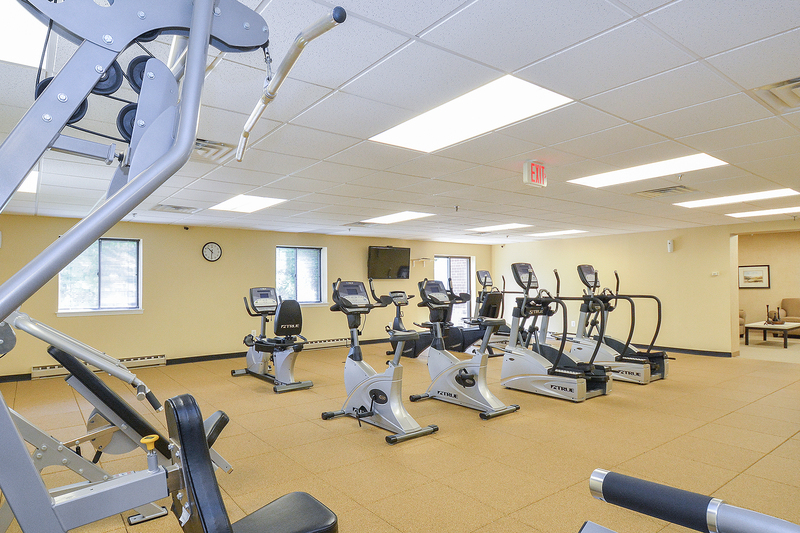 While that is an area Valley Forge Suites excels at with one- and two-bedroom homes featuring dens of all sizes or no dens at all, this is an apartment community that also offers amenities that make apartment living easy. Choose a short-term lease if you’re not sure where life will take you. Enjoy laundry facilities in each building for an easy way to complete your chores. And navigate the outside world without stress with public transportation near our community. Your cat, your roommate, and you alone can enjoy your stay here. Visit or contact us to learn more!